Maryland raised lamb sets the standard for tenderness and quality. 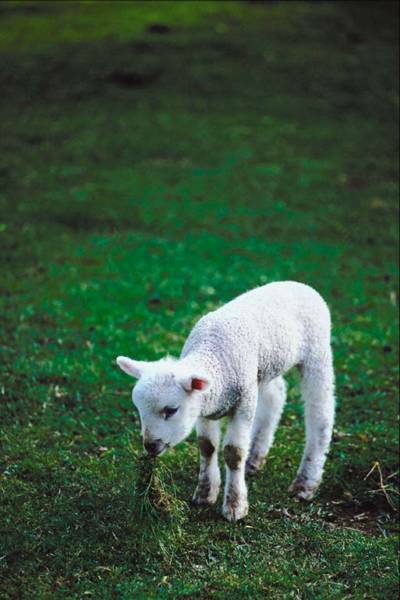 Our lambs are free range and free of antibiotics, chemicals and farmer-fed growth hormones. We have planted mint throughout our meadow to enrich the taste of our lamb. Our meats are flash frozen to provide our family and restaurant customers the healthiest and richest flavored meat. We are USDA certified. We stand behind our quality and hope that every meal prepared with our Maryland lamb will be the best. Prices are listed below and are subject to change. Please call for availability and current prices. We strive to keep 90% of what we sell in stock. 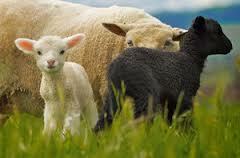 All our meat is certified lamb by the USDA not sheep in disguise as lamb. We look forward to helping you. Rack Of Lamb $14.80 per lb. Cubed Lamb $12.80 per lb. Ground Lamb $12.80 per lb. Sweet Sausage $11.80 per lb. Heart, Neck and Liver: $6.80 per lb. and processed at under a year old. 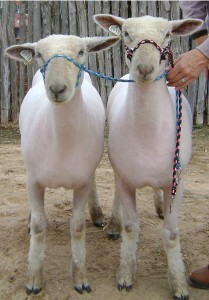 Whole lambs available at $6.85 per pound live weight. 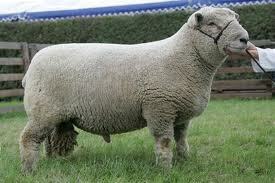 60 pound minimum on lamb weight.